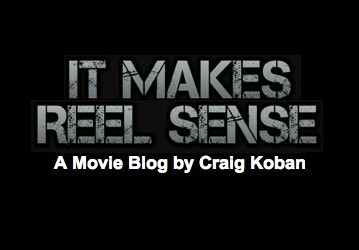 I was recently interviewed by film critic and indie film blogger, Craig Koban. He was more than kind to me in the article, and I’m humbled by it. My thanks to Craig for his friendship and defense of the new. In the piece, I talk about my background, growing up in South Africa, surfing, recent film projects, and the future.